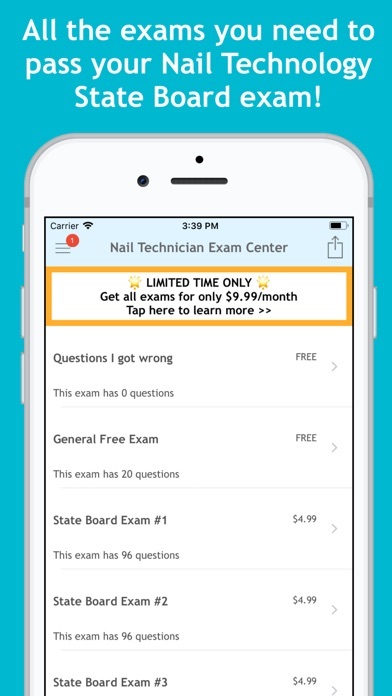 Nail Technician Exam Center App Data & Review - Education - Apps Rankings! 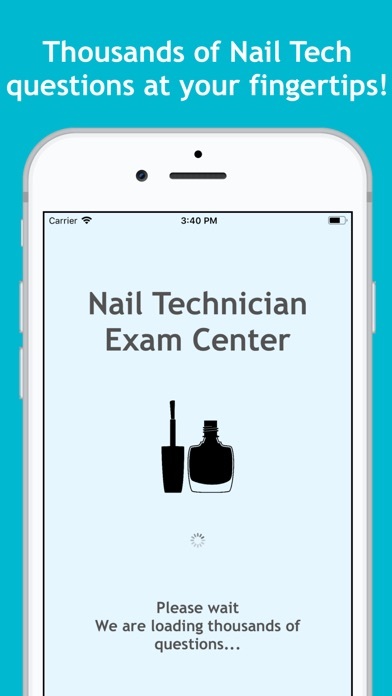 Pass your State Board of Nail Technology exam with the help of the new Nail Technician Exam Center app! 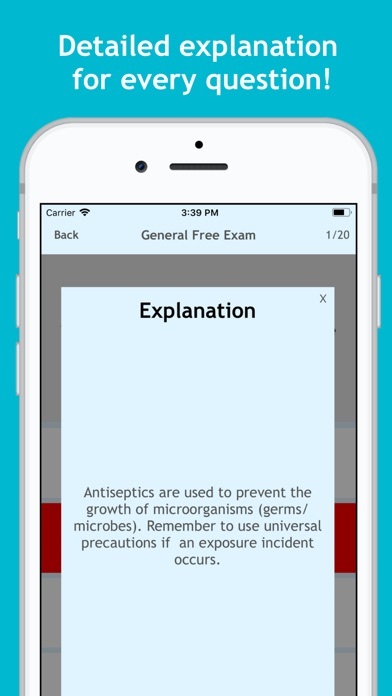 Thousands of Nail Tech questions and their detailed explanations are now available at your fingertips. 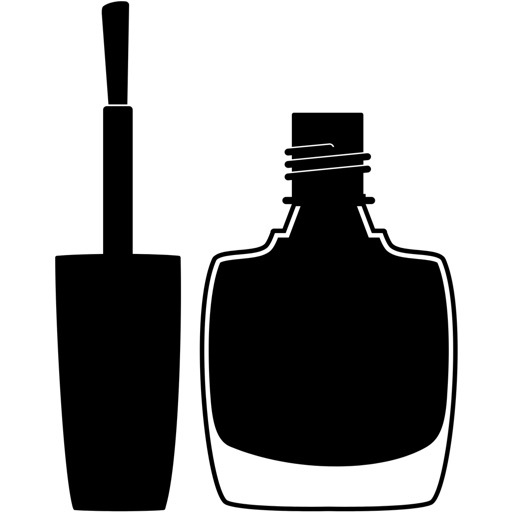 Prepare for your State Board of Nail Technology exam by answering thousands of questions written by veteran Nail Tech and Cosmetology instructors. The applications Nail Technician Exam Center was published in the category Education on 2019-02-11 and was developed by Tuli Education, inc. The file size is 6.52 MB. 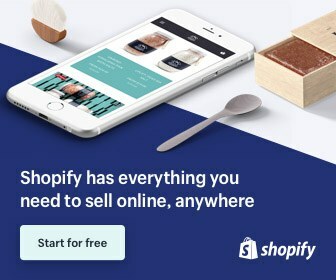 The current version is 1.0 and works well on 8.0 and high ios versions. Do you like Nail Technician Exam Center applications? Please share!